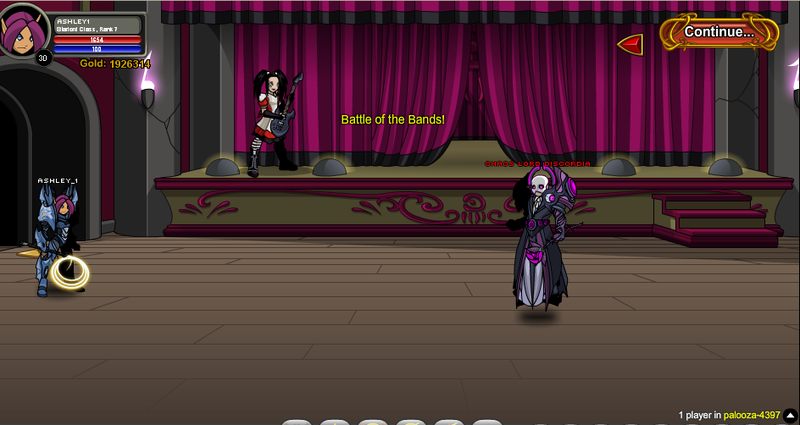 Once a year, bands from all across Lore gather at this huge music fest for the ultimate Battle of the Bands showdown. 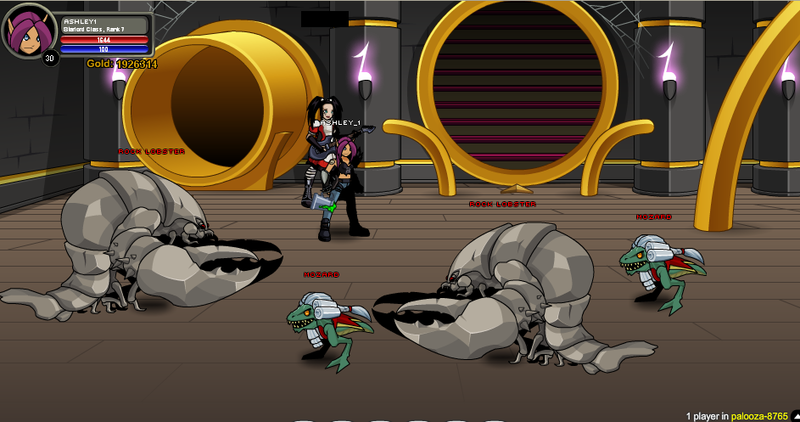 Be careful, though; Chaos Lord Discordia and his music pirates are the headline act! Defeating Kimberly on Screen 11 will reward you with 2,000 Mythsong reputation. Defeating Pony Gary Yellow on Screen 8 will reward you with 2,000 Mythsong reputation. 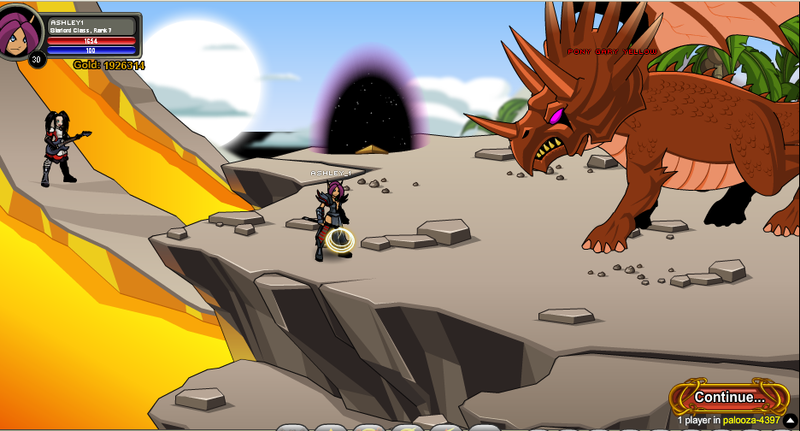 Note: Must have defeated Kimberly (Monster) (1) to access this screen. 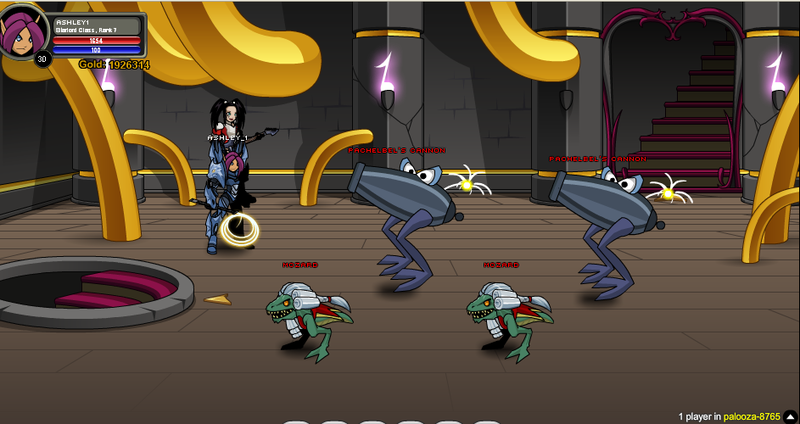 Thanks to Abalanar, Ashley_1, ShadowWhisperer and Zero IX.